Clinic toned down the weirdness somewhat for their previous album, 2010's Bubblegum, and now the UK outfit are preparing to follow it up with a new full-length. 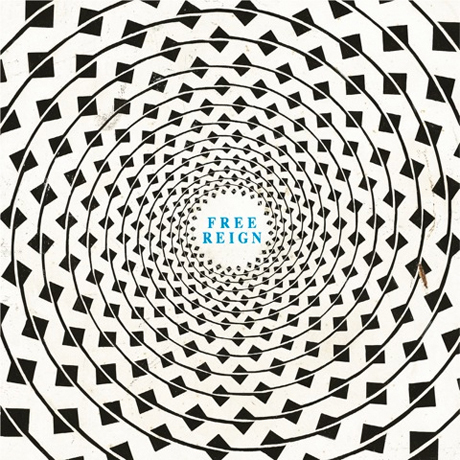 Entitled Free Reign, it's due out on November 13 through Domino. According to a press release, the band's seventh studio album incorporates "the simple, childlike melodies and spacious nature" of Bubblegum while also being "as powerful, visceral and rhythmically charged as anything the band have ever recorded." The band self-produced the new record's nine tracks in Liverpool and mixed them with Oneohtrix Point Never mastermind Daniel Lopatin. The results preserve "the surrealist bent of [frontman Ade] Blackburn's lyrics" and Clinic's "overriding commitment to never straying into the realm of the obvious or complacent," the PR boasts. A three-minute sampler from the album, containing clips from several songs, is streaming below. Free Reign will be available in standard CD and LP formats, in addition to the so-called "UFO" format, which consists of a glow-in-the-dark frisbee with a download code.